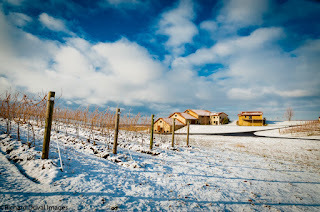 Capping off a year of vivid Washington wine imagery, resident photographer Richard Duval captured a blanket of snow on Pepper Bridge vineyard and winery in Walla Walla - a perfect way to end 2017. Cheers and best wishes for the New Year! 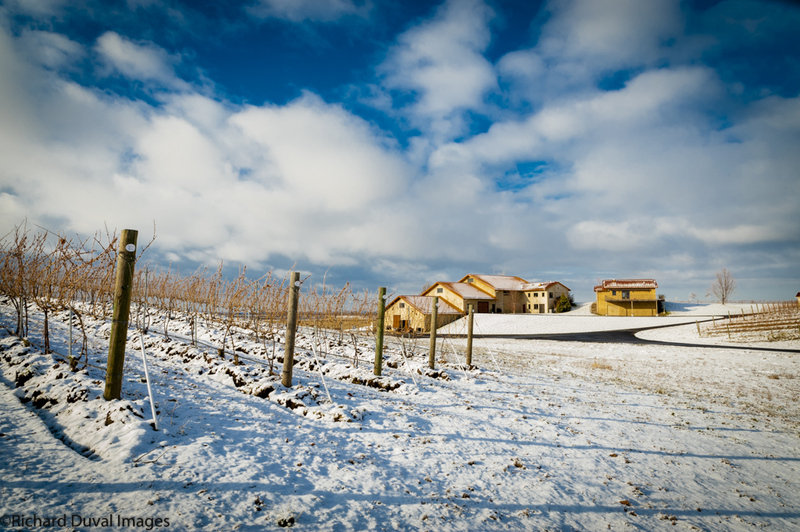 As plantings increase in the Columbia Valley, growers and winemakers are looking to add to the specificity of their wines. 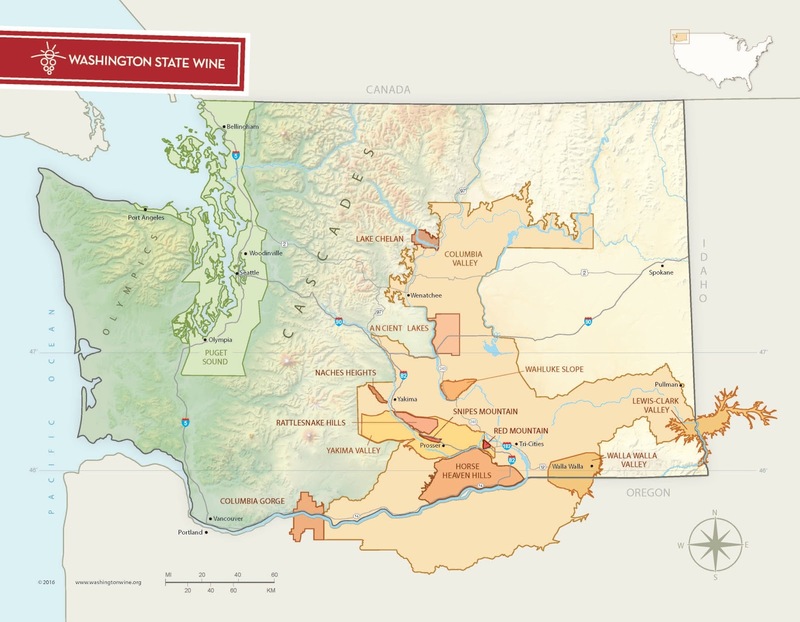 It is therefore no surprise that four new appellations, or American Viticultural Areas (AVAs), have been proposed this year for Washington. The proposed appellations are, in order submitted, Candy Mountain, Royal Slope, The Burn of Columbia Valley, and White Bluffs.